FOOD EXPO welcomes you in Athens, one of the most attractive and intriguing capitals of Europe. 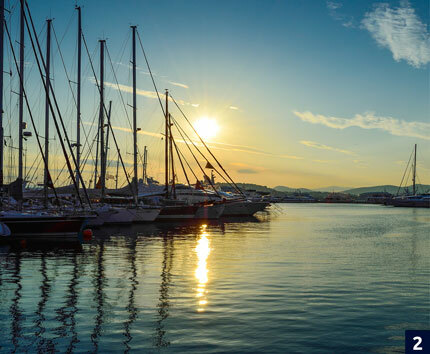 Despite being one of the oldest cities in the world with its 6000-year history, Athens is a sophisticated 21st century metropolis that has plenty to offer depending on your travel interests; from fascinating archaeological sites (Acropolis, Ancient Agora, etc. ), to a wealth of museums, to shopping areas, to beautiful scenic surroundings, to a magnificent seaside. Take advantage of your visit to FOOD EXPO Greece, to discover Athens, its vibrant nightlife, the delicious Greek gastronomy, as well as the hospitality and warmth of its citizens. It takes some doing to explore Athens in just a few hours. To experience as much as possible of the Greek capital during your precious free time beyond the trade fair, we highly recommend you take a look at the Athens City Guide, a publication of the Greek National Tourism Organisation. Leafing through its pages, you will find all the necessary information on the main city attractions, museums, day trips, shopping, nightlife, and means of transport. 1. 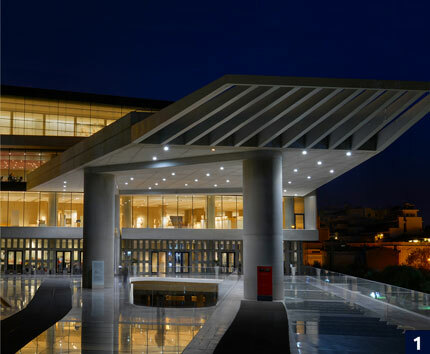 The Acropolis Museum located only 300m southeast of the Parthenon and houses the most famous works of classical antiquity. 2. 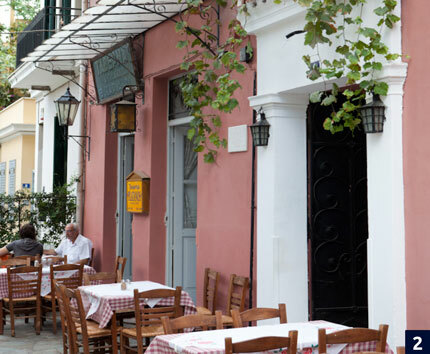 A small restaurant in the heart of Athens. The metro and tram systems are more than efficient and can take you almost anywhere you want as you wander around Athens. Operating times are 05:00-midnight (02:00 on weekends). Tickets for all unlimited on all transport modes cost 1.4 euro and are valid for 90 minutes except for the metro ticket to the airport that costs 10 euro. Click here to download the Athens Public Transportation map. 1. 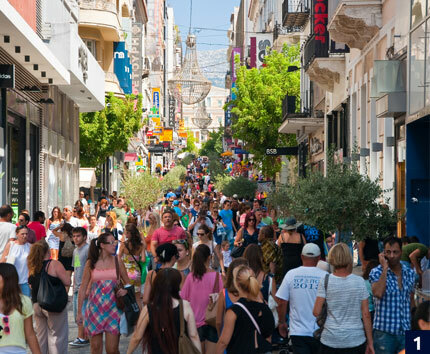 The vibrant Ermou street is ideal for a morning spree. 2. 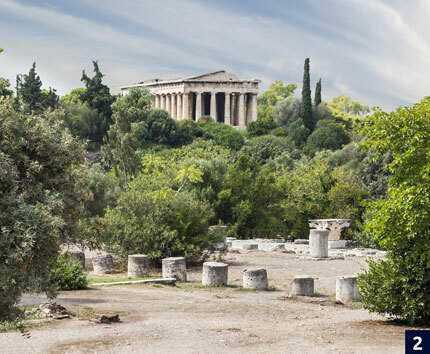 The impressive temple of Hephaestus is located in Thission, within the area of Ancient Agora. FOOD EXPO has come to an agreement with several Athens hotels in order to offer trade show visitors special rates. To benefit from special offers, we kindly request that you to contact us. 1. 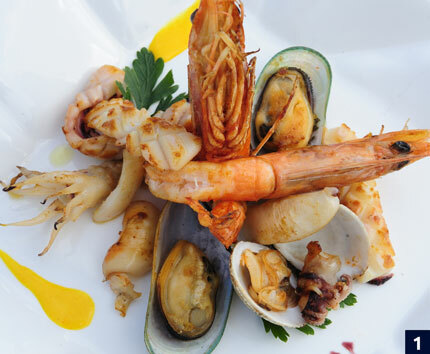 Don't hesitate to taste creative Greek cuisine. 2. The beautiful Athenian Riviera can easily be reached by tram.